Artis Leon Ivey Jr., better known by the stage name Coolio, is an American musician, rapper, chef, actor, and record producer. He recorded two singles in 1987, titled “Watch Gonna Do” and “You’re Gonna Miss Me”. 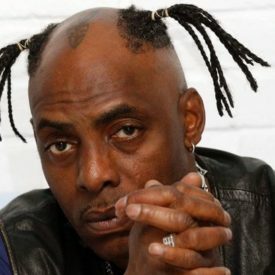 Coolio made connections in the Los Angeles rap scene, and in 1991, ended up joining the group WC and the Maad Circle, led by rapper WC. He had a few verses on the group’s debut album Ain’t a Damn Thang Changed, including on the single “Dress Code”. The album was regionally successful. In 1995, Coolio made a song for the movie Dangerous Minds, which was titled “Gangsta’s Paradise”. “Gangsta’s Paradise”, which featured R&B singer L.V., would become one of the most successful rap songs of all time, reaching #1 on the Billboard Hot 100 for 3 weeks. It was the #1 single of 1995 for all genres, and was a global hit, as it reached #1 in the United States, United Kingdom, Ireland, France, Germany, Italy, Sweden, Austria, Netherlands, Norway, Switzerland, Australia, and New Zealand. 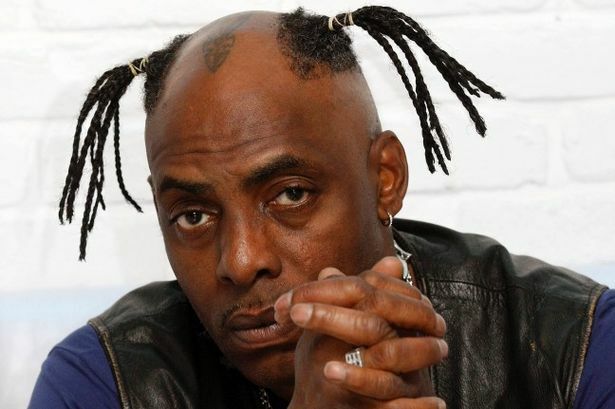 After the success of Gangsta’s Paradise, Coolio’s next album was expected to be another hit. His third solo album titled My Soul, came out in 1997. Although it contained the major hit “C U When U Get There” and the album went platinum, it failed to reach the success of his previous two albums. Coolio was dropped from Tommy Boy Records and his albums since then, 2001’s Coolio.com, 2003’s El Cool Magnifico, 2006’s The Return of the Gangsta, and 2008’s Steal Hear, have not charted on any Billboard chart. He did have a minor hit in the UK in 2006 with “Gangsta Walk” (featuring Snoop Dogg), which peaked at #67 on the UK pop chart.